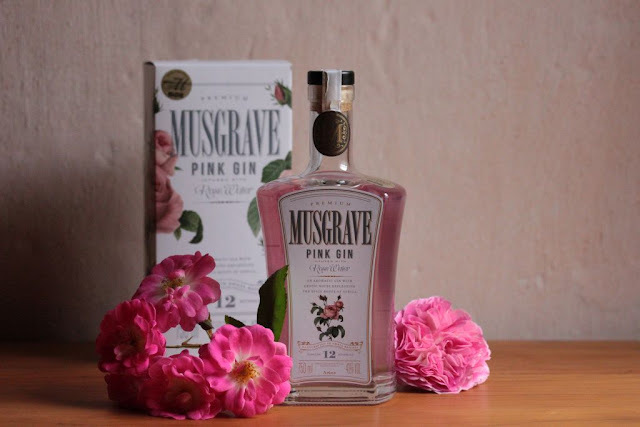 When I saw the bottle of Musgrave Pink Gin on the shelf of a liquor store in Cape Town, I did not think twice about buying it. The packaging was beautiful and had the feel of a bygone era. The botanical drawing of pink roses on the box reminded me of Towerwater. 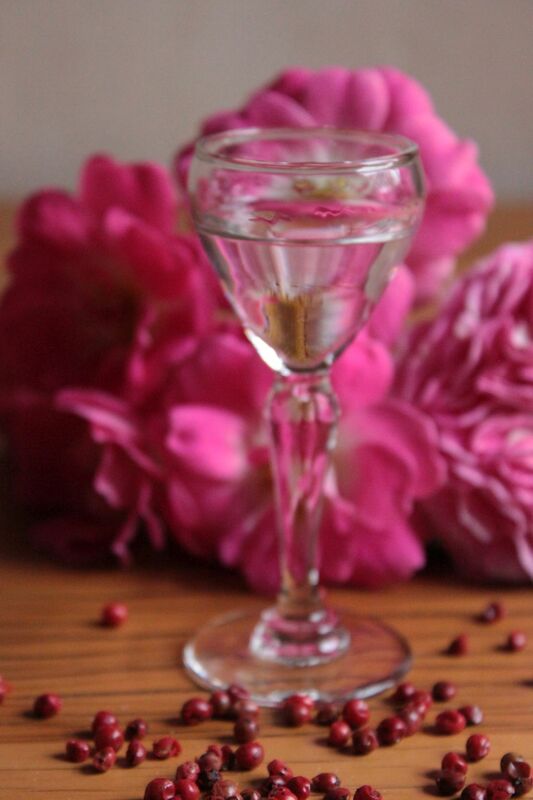 The beautiful bottle with its pink liquid reminds one more of some exquisite rose perfume than of an alcoholic drink for summer days. 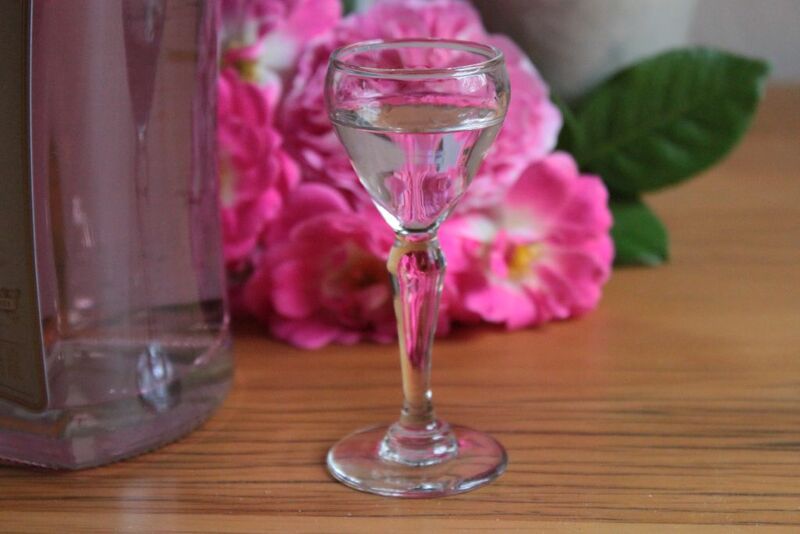 The complete presentation speaks of vintage drinks parties under cool trees and tables dressed in white linen. 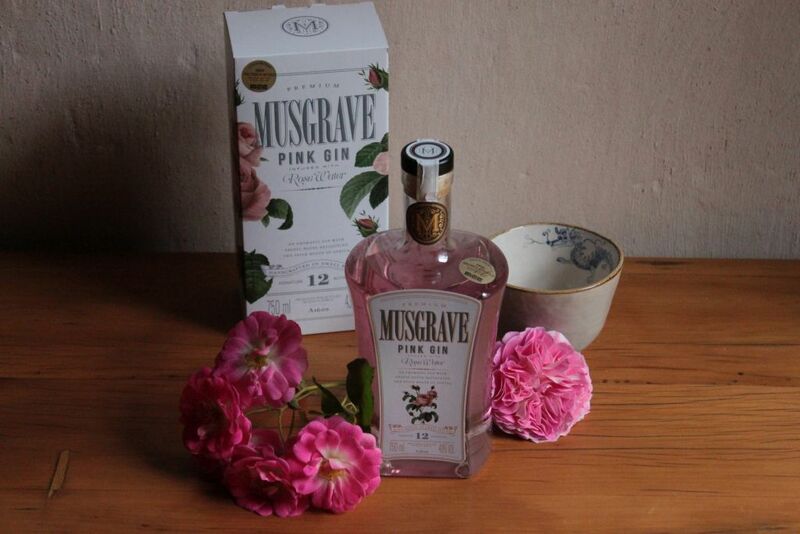 Musgrave pink gin has its origins in Hope on Hopkins, the home of Salt River gin. Musgrave gin is distilled in Salt River with 11 botanicals. 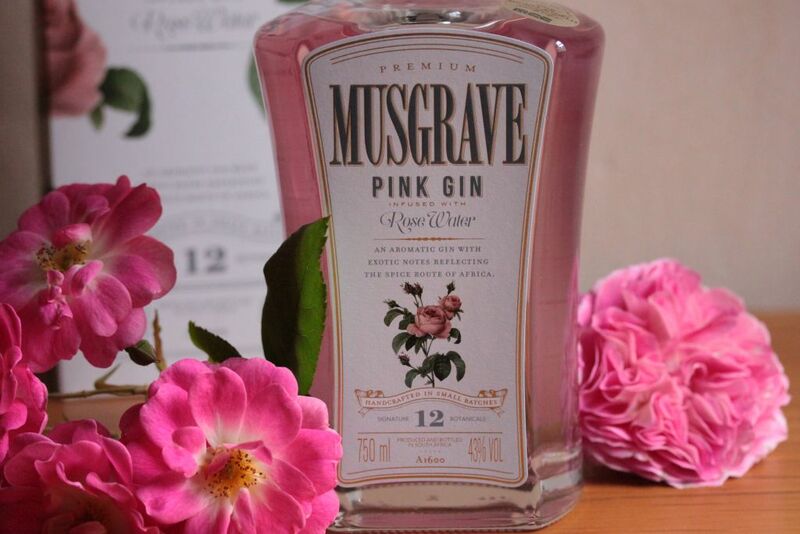 The Musgrave pink gin has 12 botanicals, with rosehip as the twelfth ingredient. Musgrave pink gin celebrates the rose. 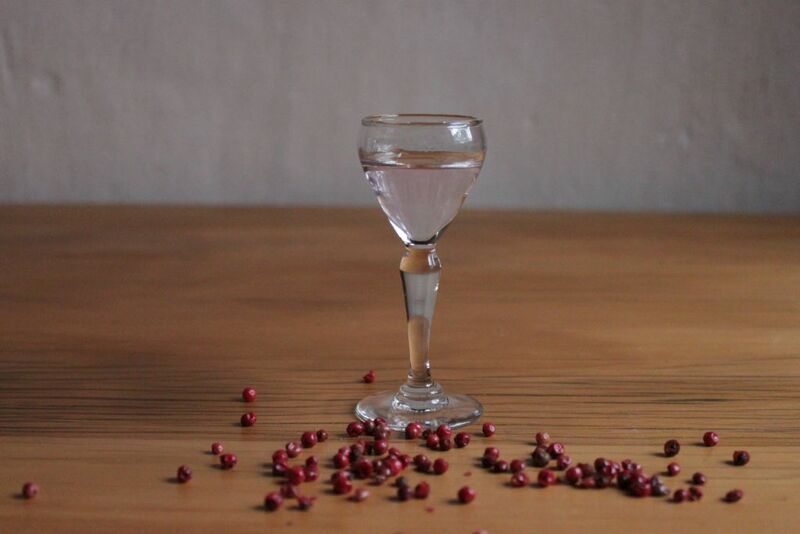 The nose of the gin is reminiscent of rose geranium and Turkish delight. The pink gin seems to have been created for Towerwater, where the rosarium and heritage buildings celebrate the elegance of a bygone era. 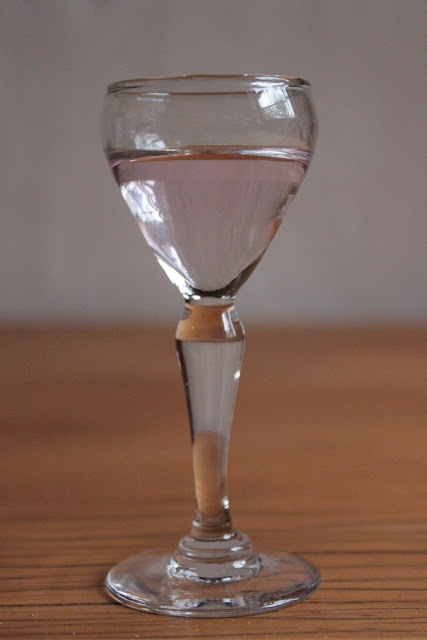 It may well yet become the signature gin of Towerwater. Well done on discovering this epitome of vintage qualities. Cheers to the producers!